Whiskey Glasses are now here! 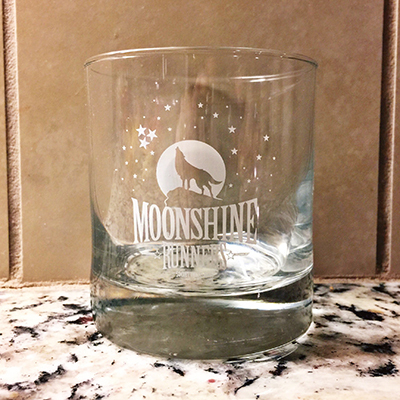 Whiskey glasses are now available in the online store! Those of you who pre-ordered will receive yours first. If you’ve been waiting for the no-wait thrill of sipping from these beauties, your opportunity is now here. Order a single glass, set of 2, or set of 4. All products in the online store are 15% off for the next 10 orders (enter code CHEERS at check out) for any item in your cart…whiskey glasses, trucker hats, and stickers. Limited quantities available so grab yours now. Cheers! See you under the next full moon!